Capitalism as a Moral System; Adam Smith’s Critique of the Free Market Economy (1991) | Moral Markets? 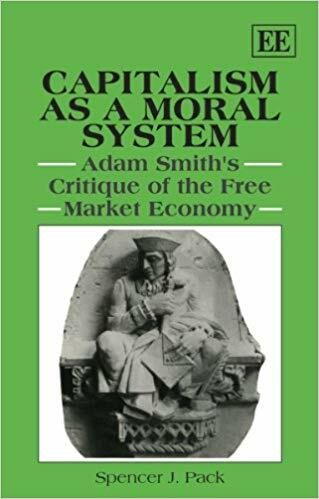 This powerful and thoroughly documented book, Capitalism as a Moral System, overturns many long-held beliefs about Adam Smith. Spencer Pack demonstrates that contrary to popular myth, Adam Smith was not a dogmatic defender of laissez-faire capitalism and neither was he in favour of regressive taxation. 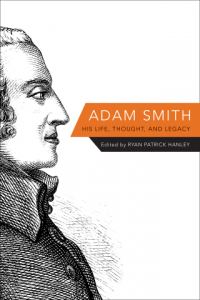 The book stresses for the first time the many qualms and problems – indeed the profound ambiguity – which Adam Smith felt toward the capitalist system. Spencer Pack is professor of economics at Conneticut College. 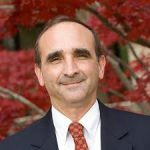 He is an expert in contemporary economic issues and the history of economic thought, is interested in analyzing the world economic system: both how it is, and how it can be improved. He feels that the best way to understand the present and to prepare for the future is to understand the past.
" From a scholarly point of view Pack's argument is demolishing a caricature of Adam Smith's writings, albeit one that became increasingly popular during the 1980s with the widespread shift to a more antistatist economic rhetoric. But given the gap that clearly exists between the scholarly output on Smith and the representations of his work in popular debate, it could be countered that this argument still needs to be put. Pack's book is clearly directed at a non-specialist readership; a number of chapters amount to no more than simple summaries of the chapter contents of Smith's works and there is little discussion of the specialist literature. 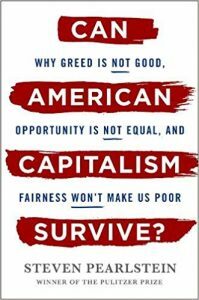 Pack also tries to use Smith's works, however, to launch a moral critique of 20th-century capitalism. 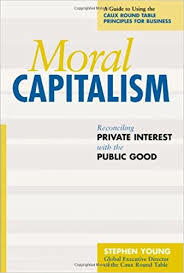 [...] The book ends with a rather speculative (and Niebuhrian) appeal to the reader to call upon the Smithian impartial spectator in the 20th-century breast and conduct a critical moral appraisal of capitalism."